We've been in our Denver store for more than three years now, and we are so happy to call our South Broadway block home. 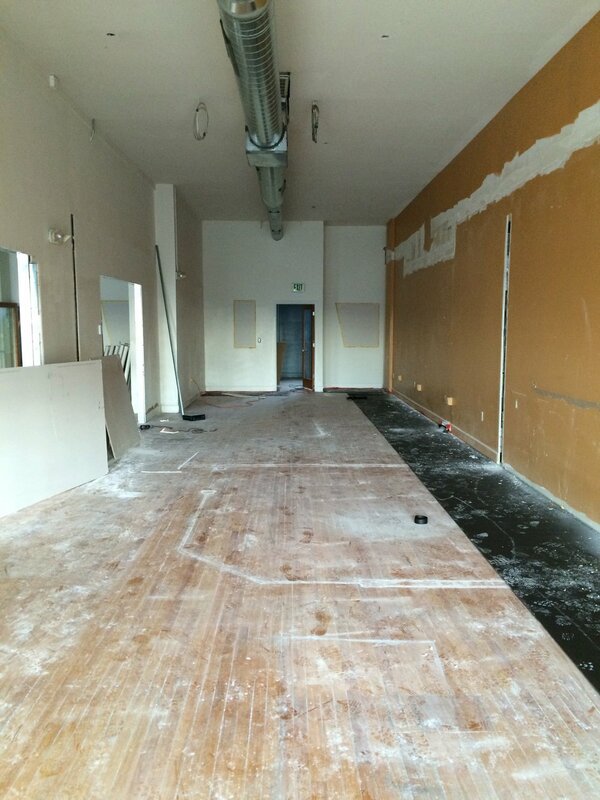 It was a fun process making the space our own, so today, for #throwbackthursday, we're sharing some before & afters and a close-up of a favorite spot, then and now. For us, throwback Thursday is more than a fun hashtag--it's an opportunity to show off our space and to show how much it's grown along with Old Glory Style. We fell in love with this building the second we saw it and loved making it into Old Glory Style headquarters. And three years later, it is still my favorite design lab to experiment with and to showcase my Old Glory Signature Style. Here is one of favorite spots in the store--right up front and near the window, with great light and high ceilings perfect for artful displays. The photo on the left is from three years ago and the one on the right is from this week. We love styling this spot with our favorite pieces in the store, no matter what they are! And here are a few more close-ups of our displays in the same spot over the years. 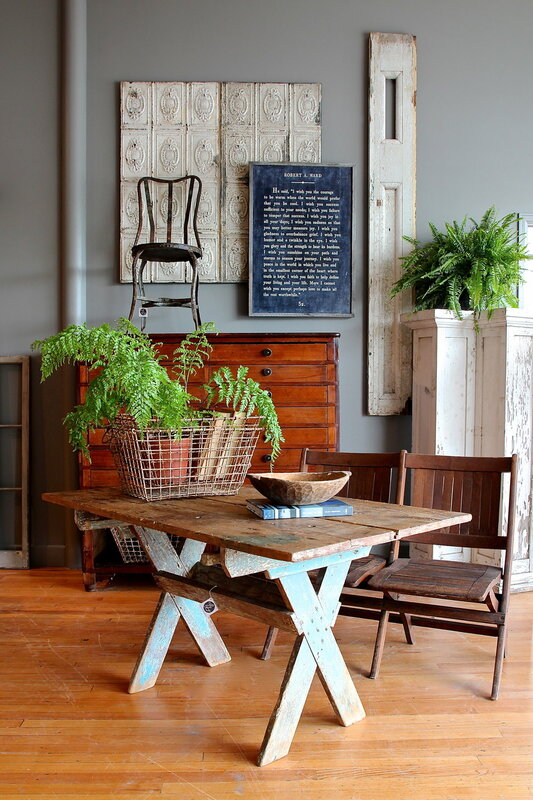 Mixing & matching similar elements is a trademark of store displays, room designs, and table decor at Old Glory. I love having my Denver store as an ever changing canvas for my design ideas and as a place to visually and tangibly convey the versatility of Old Glory Style. 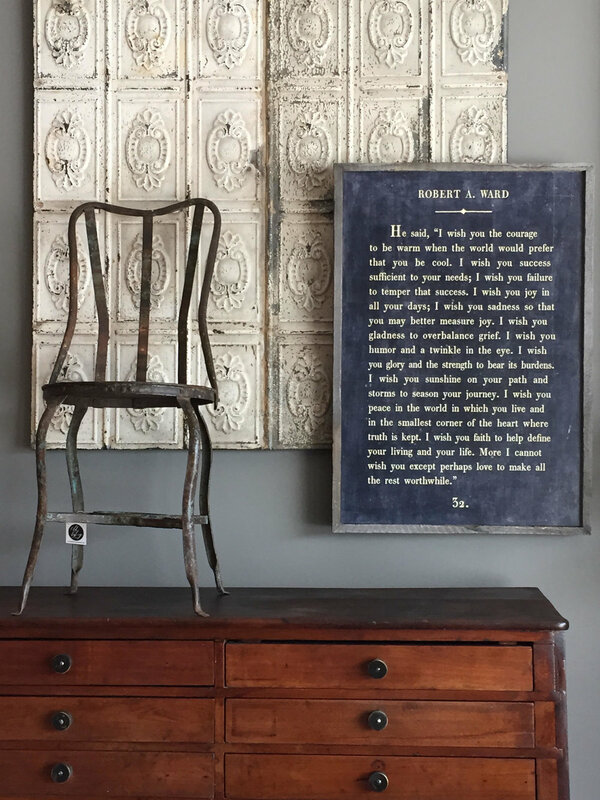 One of my most foundational design beliefs (and one that defines Old Glory Style) is to always strive for authenticity: I seek out authenticity in everything I do, starting with the aesthetics at the store and in showcasing Old Glory Style. I strive for functional design that inspires and encourages, that is ever-changing to fit the needs and styles of our customers, and that has distinct personalty. Authenticity means working hard to find and create the uncommon, the unexpected, and the beautiful. I am so happy to call our Denver store home, because it gives me an opportunity to bring that authenticity to our customers and to my own design work. Come in and see us in Denver! Here's to many, many more throwback Thursdays and great years on South Broadway.